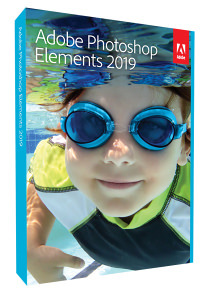 Adobe Photoshop Elements 2019 has got even easier to use thanks to new features and step-by-step help. Adobe Photoshop Elements 15 has been announced and with it comes new facial feature adjustment tools, smart tags and a new search feature. 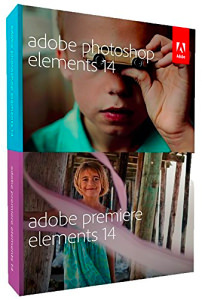 Today Amazon UK are offering the latest version of Adobe Photoshop Elements 14 and Premiere Elements 14 for £49. The latest version of Adobe Photoshop Elements has been rolled out and it offers new tools such as camera shake removal. 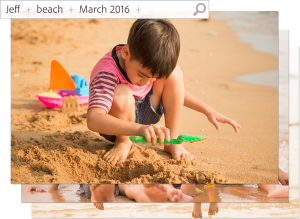 Adobe has announced the launch of Photoshop Elements 13, adding new creative features and tools. 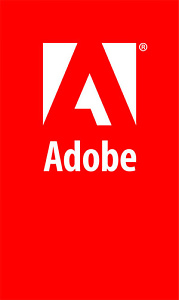 Adobe has announced the launch of new versions of its consumer photo and video editing tools. Adobe has launched Photoshop Elements 11 and Premiere Elements 11, brand new versions of the top photo and video editing software. Adobe has announced their latest version of Photoshop Elements - the number 1 selling consumer photo editing software now reaches version 10. Wearing a red carnation, and keeping his eyes peeled for Red Fox, Gary Wolstenholme took a trip to London for the press briefing of Adobe's latest consumer photo and video editing packages. Intelligent technology and ease of use delivers the power to do more with photos. Create impressive movies utilising smart technology. 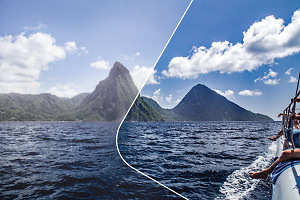 New version of best-selling consumer photo-editing software combines ease-of-use with editing power of Photoshop.